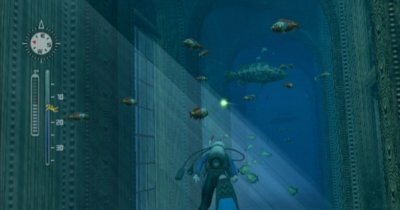 Endless Ocean 2 is extremely laid back, and soon sucked me into exploring underwater and appreciating the diversity of marine life. A surprising variety of things to do kept it fresh and made it ideal for switching off at the end of the day. I'm not really an ocean person. Looking out at such a huge expanse of water feels overwhelming to me. It seems like an unknowable, hostile environment warning me to stay well away. My memories of family beach trips revolve around my fear of waves crashing over my head, and having sand roughly removed from my feet with a scrubbing brush before I was allowed back in the car. I get seasick when travelling on small boats, and even catch myself holding my breath while watching underwater documentaries. 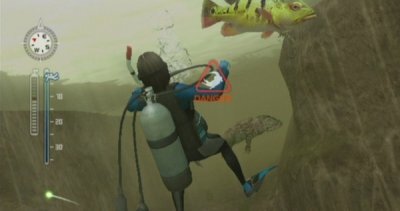 So, I think it's fair to say scuba diving isn't something I'm likely to experience in real life. But an interest in the natural world, combined with a desire for adding more relaxing games to my eclectic collection, brought Endless Ocean to my attention. 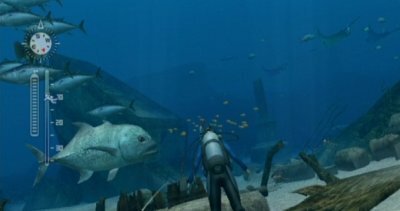 And here in Endless Ocean 2 I've learnt to enjoy the beauty and calming nature the ocean has for other people. The controls are simple and the graphics beautiful. As I began my virtual dives, the veil began to lift. Instead of rejecting my clumsy, land-based presence the ocean became something willing to let me explore and appreciate some of its mysteries. Under the surface was another world, full of brightly coloured fish and all manner of unusual creatures. Although there is a story to follow, I was more focused on unhurriedly experiencing the dive sites, cataloguing the diversity of marine life, and salvaging treasure. There is no spoken dialogue in the game, but I couldn't help but imagine a David Attenborough voiceover as I gathered new snippets of information about the animals I encountered. My memories of family beach trips revolve around my fear of waves crashing over my head, and having sand roughly removed from my feet with a scrubbing brush before I was allowed back in the car. It's probably a good thing I was happy to explore Endless Ocean 2 in my own way, because the story and characters are pretty cliched and forgettable. Far more enjoyable is the variety of diving experiences. This diversity added a level of complexity I wasn't expecting from a family-friendly title. Along with my unstructured cataloguing and exploration, there were photography requests, guided tours, rumours about lost treasure, and a range of other short quests to complete. 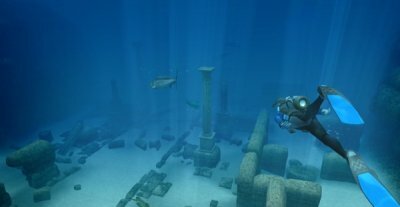 While some of the environments are quite over-the-top, I find that adds to the experience, allowing exploration of elaborate sunken castles or frequent shipwreck sites. There are hostilities to be found in the sea too, including deep or cold sections where your air depletes more quickly, strong currents, and unusually aggressive sharks. 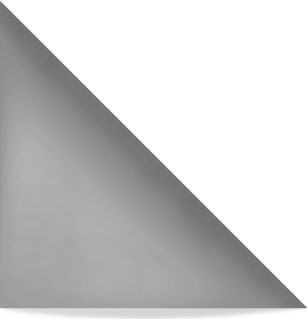 The game presents these things as dangers, but largely removes their consequences. It's even curing me of my habit of holding my breath when watching underwater images on screen. The worst you can expect from a shark attack is losing some air from your tank when it charges at you. If you run out of air completely it simply sends you back to the boat with no harm done. This sense of safety meant the virtual dangers didn't trigger the emotional reactions in me they would in most other games. At the most, threats became minor annoyances, or simple puzzles to overcome. Even when Endless Ocean does focus on building atmosphere, it's still pretty relaxing. Spending so much time exploring these environments is even curing me of my habit of holding my breath when watching underwater images on screen. I'm learning to carefully slow and control my breathing while I play, and let go of some unnecessary tension. Coming home from work after a stressful day now sometimes results in me mumbling something incoherent about 'fishies' and disappearing into that ocean world for a while. A while later I emerge calmer and showing off my newly found creatures. Thankfully, my excitement is infectious, and my partner has been happy enough to show interest and even have a go at the game himself. He is also far less embarrassed by the cheesy dolphin training mini-game than I am. 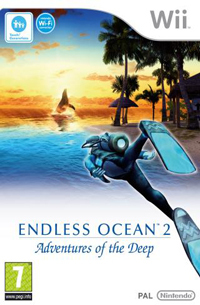 Endless Ocean 2 is great for relaxing, and for that it is unusual and well worth giving a spot in your collection - even if it does make it slightly more eclectic. Cha Holland wrote this Eclectic Gamer article under the watchful eye of Clare Sharpe. "I think it's probably true that most of us have grown up with computer games - I have a dark and distant memory of some sort of black box with two controllers that allowed us to play an extremely primitive and pixelated game of tennis."